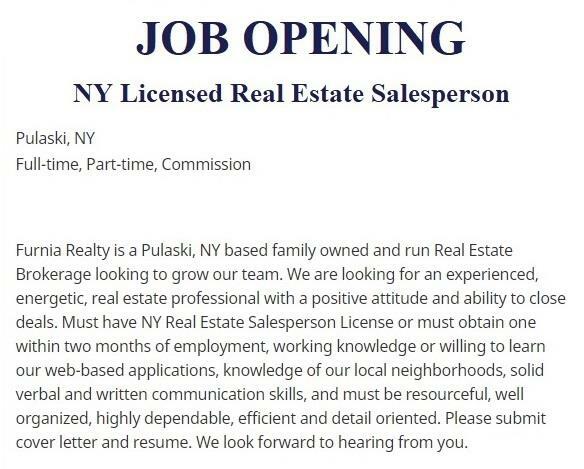 We are your source for Central and Northern New York Real Estate. 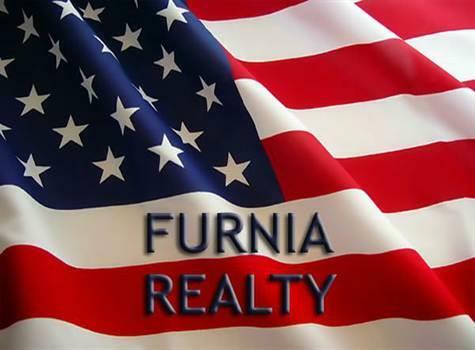 Furnia Realty is a small, local real estate company. We may not be the biggest company in the area, but we are expanding every day. We pride ourselves on our customer service and the best compliment is when someone calls and tells us they were referred by a previous client. 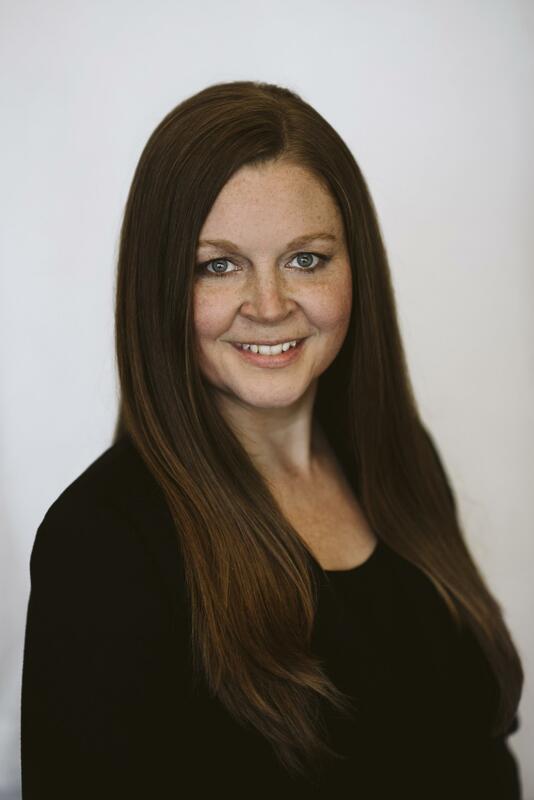 Furnia Realty is a member of the Greater Syracuse Association of Realtors and is a REALTOR®, a federally registered collective membership mark which identifies a real estate professional who is member of the National Association of REALTORS® and subscribes to its strict Code of Ethics. We are located within minutes of Lake Ontario, the Salmon River, and the Tug Hill Plateau. It is a great area for a variety of outdoor activities like fishing, boating, skiing, snowmobiling, atv-ing utv-ing, hiking, and biking. We are a full service real estate company that covers areas including, but not limited to, Oswego, Onondaga, Jefferson, Lewis, Cayuga, and Madison Counties. 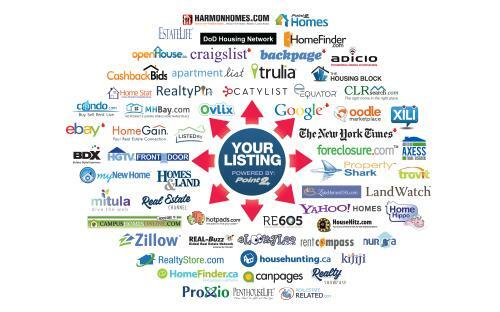 Our hometown real estate company wants to help you find your perfect home or to help you sell your current property. If you're looking to sell your land or home call us for a comparative market analysis. If you choose to list your property with us, the CMA is free! Whether you are buying or selling a home, seasonal camp, waterfront, farm or land hire someone like us, who wants to earn your business. We invite you to contact us as we would be happy to assist you with this important transaction. 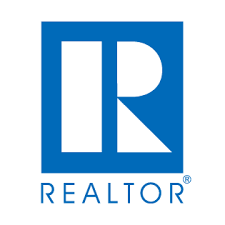 Please browse our website for listings, reports, and important local real estate informaiton. In todays competitive real estate market, timing is everything, so call us today, your hometown real estate connection!